The estate of a Tennessee high school band director is suing the truck driver involved in the crash for wrongful death. The accident happened on June 25 on I-75 in Tennessee. The suit seeks $11 million from both the driver and his company, Cool Runnings Express, which is based in Kentucky. The suit alleges that the driver and company were negligent in the fatal nine vehicle crash that killed six people. The truck driver rear ended a Toyota Prius on northbound I-75, which was moving slowly in stop and go traffic. The lawsuit documents allege that the truck driver was driving too fast and failed to stop. The big rig essentially drove over top the Prius and several other cars. 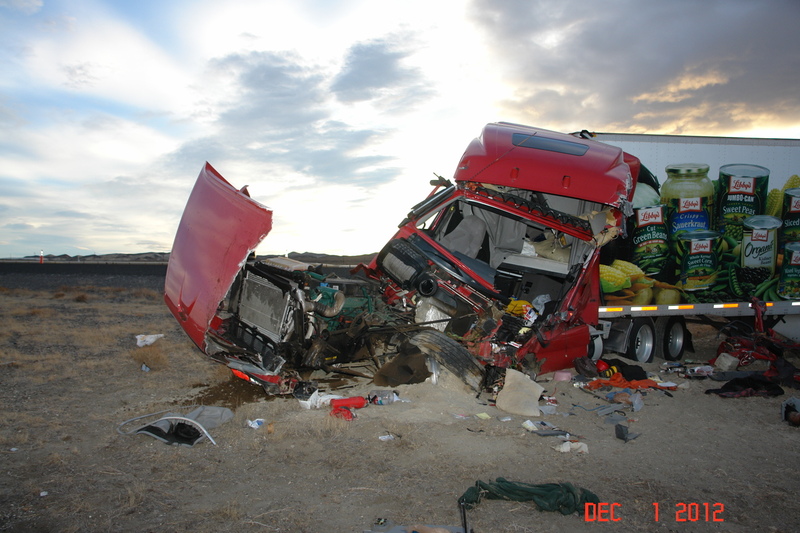 The trucker tested positive for drugs after the crash and also had violated hours of service regulations. He had been on duty for more than 2 days when the wreck happened. He had driven 15 straight hours when the crash happened. Truckers that are negligent behind the wheel, including driving when they are exhausted or abusing drugs and alcohol, are a menace to society. If it is true that the trucker in the above case was under the influence of drugs and was driving for 15 hours straight, he should be severely punished in both criminal and civil court. Our trucking injury law firm has read that truckers are at least 10 times more likely to cause their own accidents than weather, road conditions or truck condition. Driver error most often is caused by drugs, alcohol, fatigue, speeding and texting behind the wheel or talking on a cell phone. The economic penalties of facing a civil money damages lawsuit is a strong deterrent to trucking companies that allow careless or tired truck drivers to maim or kill other motorists sharing the highways.